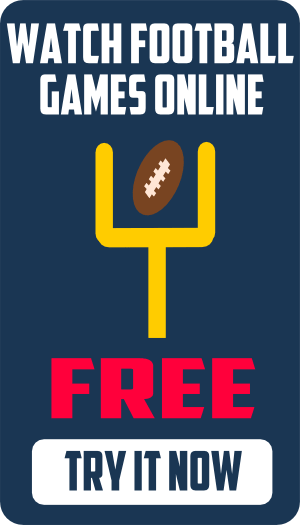 College Football Rivalry Tees has one of the largest selections of gameday rivalry t-shirts online. Browse their huge selection of MSU Bulldogs t-shirts and find the perfect tee for the big game. They have a large selection of MSU Bulldog gameday tees featuring MSU vs Ole Miss rivalry t-shirts, MSU vs Alabama rivalry tees, and MSU vs LSU rivalry shirts. 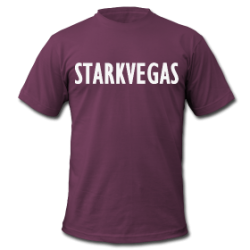 One of the best designs includes the ever popular Starkvegas t-shirt. 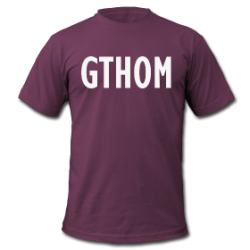 Everyone knows the GTHOM t-shirt never goes out of style. This phrase has followed the National Anthem and prayer at every home football game since 1895. 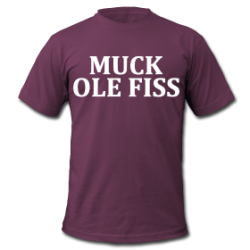 And the one and only Muck Ole Fiss t-shirt for gameday. All in good fun with TSUN. We love these Gameday rivalry shirts! But, remember it’s all in good fun. At the end of the day we are proud of all the schools in the SEC.